Historical Fiction is one of those genres that pulled me through grade school and some of high school. History was part of most classes then, and the idea that actual history could be the foundation for stories was fascinating. I must not have been the only one because the genre is extremely vast it's unfair that it hasn't been broken down into more categories... or has it? Anna Arden has known she was Barren, without magic, for years. She carried the shame of it everywhere. Yet she felt drawn to those displaying their own magic. In the world of the Luminate, your magic set your social standing. So for Anna not to have any magic meant she was left hoping for a good match in marriage. After a horrible magical accident during her sister's society party, Anna starts to realize her life is more complicated than she imagined. She quickly learns that the Luminate are not what she always thought they were. Yes, they controlled the source of magic, but they were not completely honest about the depth and control of the power. Anna's father and grandmother act quickly as it becomes clear that while Anna's connection to magic is different, and Anna starts a journey to Hungary to learn more about her ancestry and the magic that is being held by the Luminate. In the process, she meets her cousins Matyas, and Noemi, as well as Gabor, a Romani. As her worldview expands with her knowledge of the world around her, her eyes are opened to many injustices and options to help make the world a better place. But will she take the leap of faith that is needed to access magic in a way she never knew was possible? I really appreciated the mix of historical fiction and the use of fantasy - in this case magic - to keep the action of the story moving. So often magical stories are in completely fictional lands and worlds that are hard to grasp. The chance to see actual historical Hungary as the base foundation was interesting. Granted there were a lot of liberties taken in the history. I also appreciated that this story was focused on Anna and her realization that the world isn't contained to just her childhood home. She slowly realized that the world is vast and the problems are enormous, yet by taking one step at a time she could make an impact. This aspect of the story overshadowed the minor love story that was in the story - a nice shift from the theme of love story first, everything else second in YA lit right now. And the author's writing style was good. There were enough description and exposition to keep the details clear, yet we moved forward at a steady if sometimes slow pace. This story just fell flat. 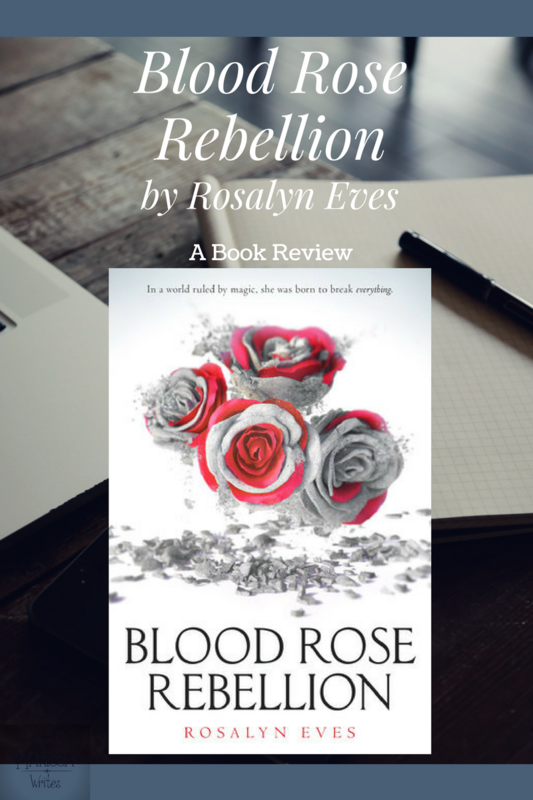 I took a long time thinking about how I wanted to write this review because, in the end, I did not really like the book. And to be honest, I'm not sure why. There was something missing in the plot. The idea of the magic, and how it unraveled seemed forced. As if the author wasn't sure how to get from point A to point B in the story and just filled the middle with random thoughts and ideas before making the ending flash. Maybe it is because there is a sequel and this book was supposed to be confusing so that it can be wrapped up in the next one. Either way, by the end of the book I was not attached to Anna or her plight. I was completely mystified by the actions of Matyas, and Gabor was such a strange add-on character I didn't know where to put him at all. 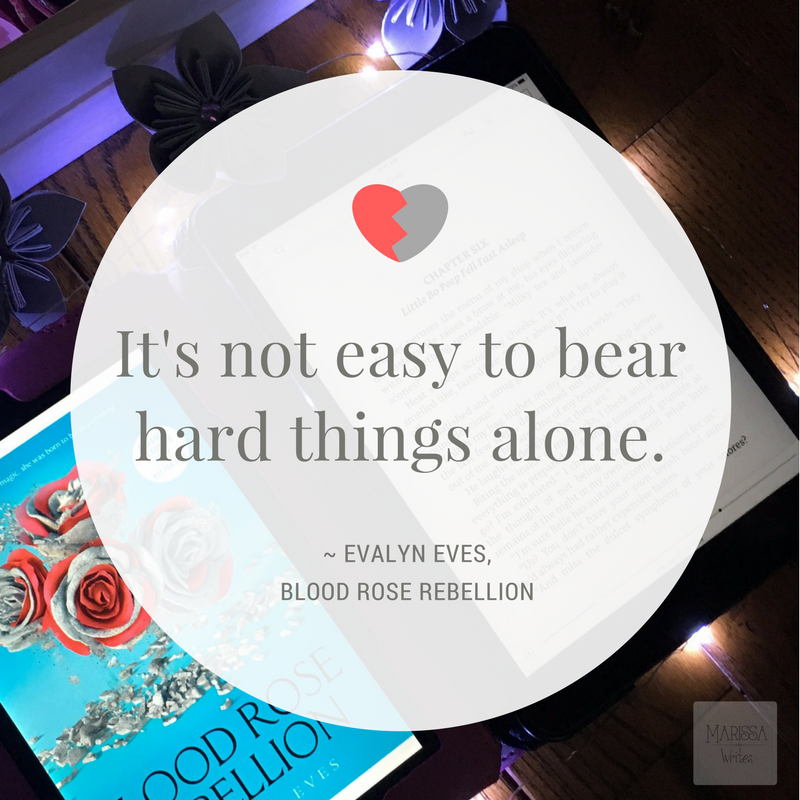 I can only give this book three hearts - I so wanted to be able to give it more. I just cannot. There is something missing for me, maybe this is truly a young YA book and simply doesn't resonate with me (but I doubt it, as I love many MG and young YA books). I do hope that Eves will continue to write though, and the issues I have are simply because she is a new author and trying to gain her stride. I suggest this book to fans of historical fiction. The setting of Hungary in the mid-1800's is different, which is refreshing. And because of the smaller classification of this being a fantasy, this could be a nice bridge for those who tend to not read one genre or the other. As far as age recommendations, this book is appropriate for younger teens, as there is not much in the way of romance. It is a clean story. There is some violence, as Anna begins to see the unrest among the different cities and the hierarchy that this magical world has will create unrest in lower levels of society. There are also magical beings that are a little gruesome in their abilities and ruthlessness, but it seems to fit the story alright. Heads up though, this story deals with aspects of slavery, inequality, and injustice that result in scenes that should make you question people's motives. When dealing with Historical Fiction, it is fun to think about how similar, and different the story is from actual history. To see where the similarities lie, and how the differences were founded on reality. To think through how people can decide to behave during times of unrest to help others or to simply better themselves. This is the kind of book that would be great to examine how countries end up going to war against each other simply because some want more, or are willing to blame others for their own hardships. These life questions are never easy to answer, but books can help us form our own opinions and run them against the messages the media might be giving us so that we can make up our own minds. 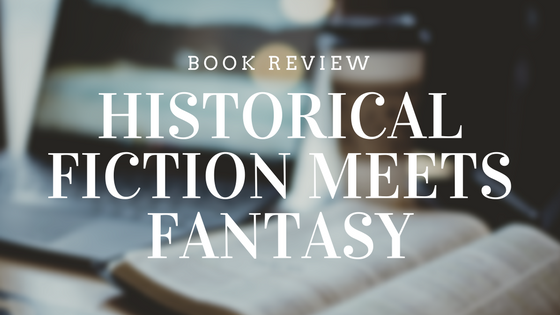 Are you a fan of Historical Fiction? Does this book sound interesting even though it mingles both historical fiction and fantasy? What are your thoughts on allowing books to show us different aspects of real life? Thank you for an honest book review! I love books, and am in fact building a library room in my house. It is usually so hard to find honest reviews. Everyone says they love every book they review, although I can't imagine that's actually the case. Please review more cross-genre books! Hi Vivienne! I appreciate your great comment! I try to do a variety of books, but this genre is certainly different for me. There aren't many around I don't think... Is there a specific cross genre you are interested in? I have done quite a few historical fiction reviews over the years, but this one is very unique! I tension to get lost in magical worlds with many characters. Even though I haven't read this book, I related to your comment about Gabor. I enjoy reading historical fiction, but prefer books where the author has stayed pretty close to truth. I can be easy to get lost with a lot of characters, and that is the popular thing right now - have a large cast of characters in stories... I'm so glad there are just as many historical fiction books that stay closer to historical events too. It is amazing how you profoundly reviewed this book. Your honest opinion is amazing. Thanks for your honest opinion. I love historical fiction, but this seems little hard to follow.